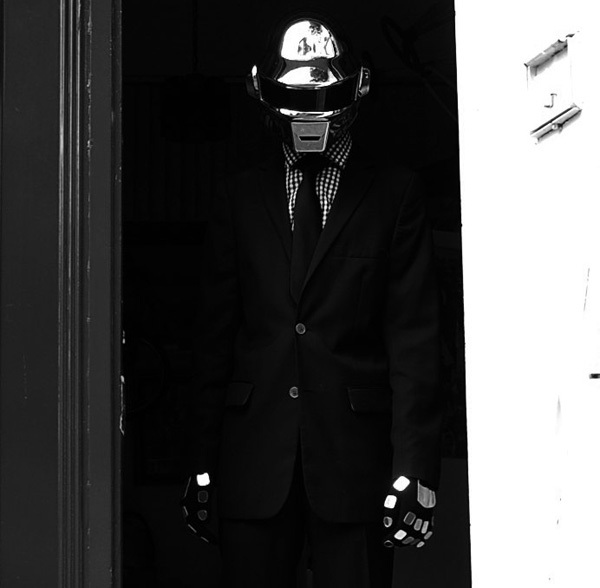 So you pre-ordered Random Access Memories way back in 2012, and have been playing it on loop since it arrived in your inbox. You’ve bought the MEDICOM Action Figures for yourself and the LEGO-like MEDICOM Toys for your little cousins. You have a tattoo of the dancing mummies from “Around the World” wrapping around your calf (arguably your biggest mistake). How can you possibly take your Daft Punk obsession any further? 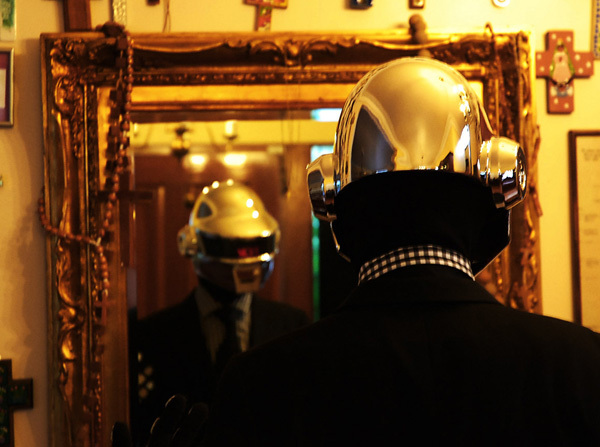 Well lucky for you we live in a post-Etsy world, so that should be easy: buy your own Daft Punk helmet. 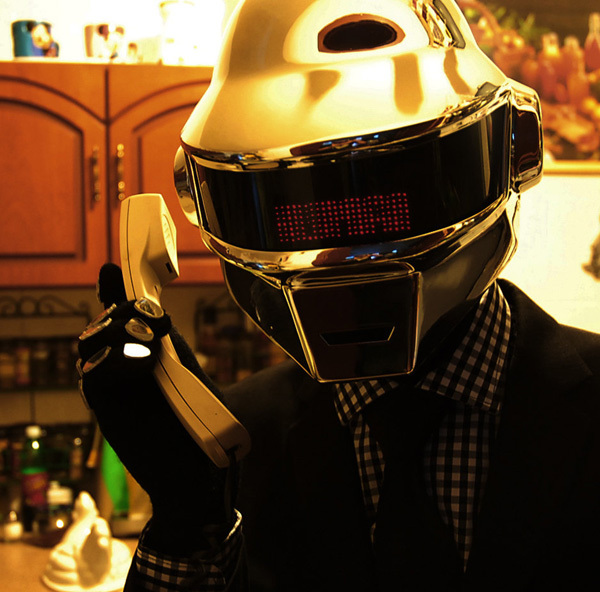 Or more specifically, your own Thomas Bangalter robot helmet. The helmet is made from urethane plastic and chromed in gold, filled out with a tinting film-covered Lexan visor with a velcro-attachable LED message scroller (fully programmable via USB). Complete your look with chromed glove plates and a black neck-covering balaclava, and you can fool everyone (but yourself) that you’re one of the world’s most famous android French producers. And you can do it all for just $500.